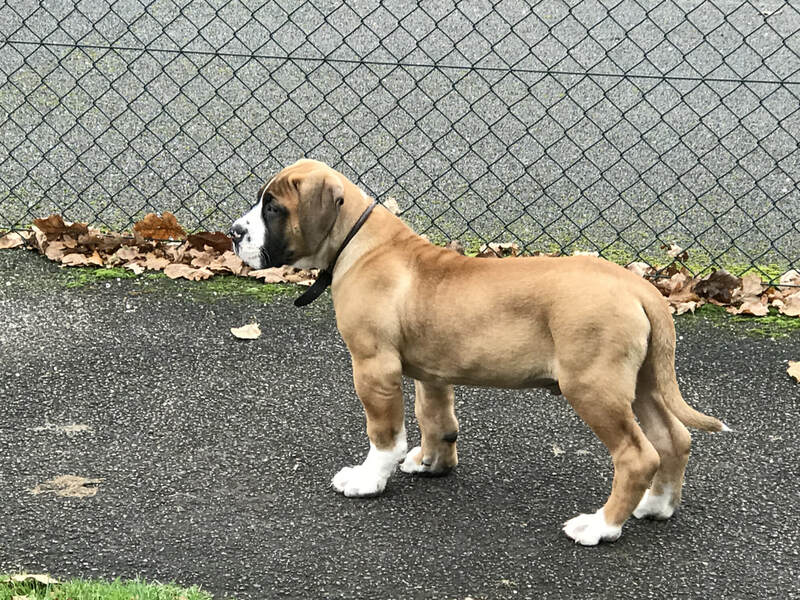 Colossus Boerboels are owned by us,John and Chrissy Singh.We are not full time breeders and only breed through our enjoyment and love of the breed. 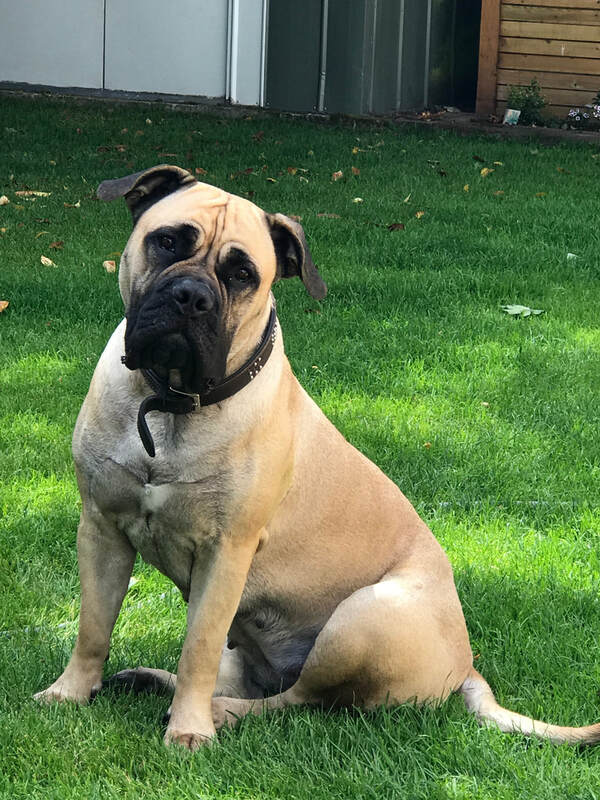 We have always owned large dogs of the Molosser type and also some smaller bull breeds, Pitbulls, Presa Canario, Bull Mastiff and Neapolitan Mastiffs.All have been our pets and have had a full life span with us. Our final dog of choice and our forever breed is the Boerboel, for us this is the ultimate Breed a multi-purpose dog from the harshest environment on the planet (South Africa), Excellent Temperament and superb health for such a large and athletic dog, longevity of life 10/12 years. We have carefully selected our dogs to what we see as a dog for our modern day society, let’s remember South Africa has a different society and has a different environment to the UK & Europe.In South Africa these dogs,bred by some great breeders, have been selective in their breeding programmes for dogs to have more of a guarding instinct. 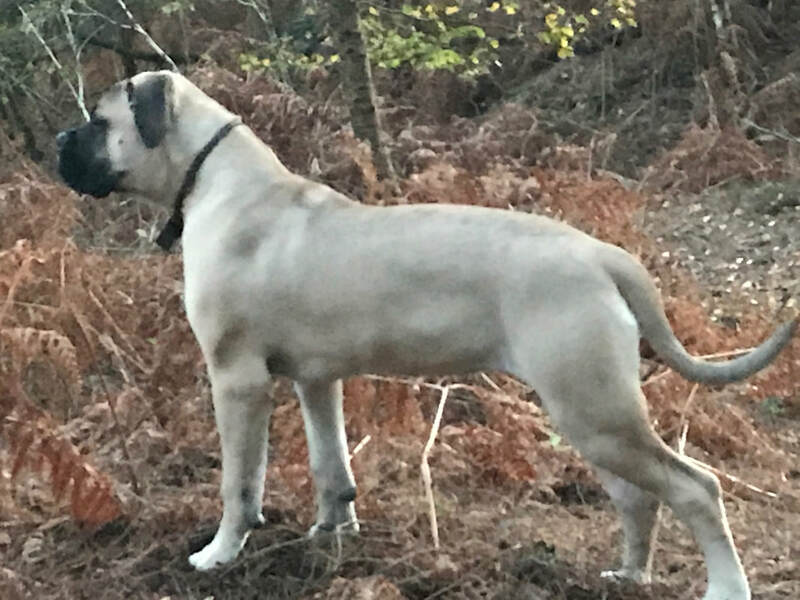 We subscribe fully to the code of ethics,rules and recommendations of our chosen registry,Boerboel UK Society(with SA studbook).There are strict breeding guidelines and all our dogs will meet this criteria.All dogs registered with BUKS and SA Studbook will be appraised, DNA Profiled, hip & elbow BVA health tested, eyes tested for entropion/ectropion and females tested for vaginal hyperplasia. 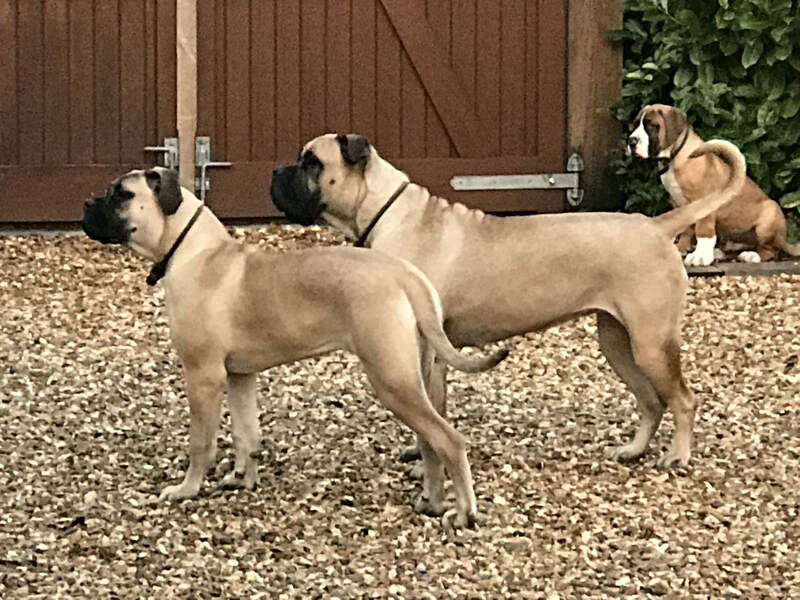 We welcome anyone who is looking to own a Boerboel to our home in the lovely county of Dorset and visit our pack Maddie, Pepper and Murphy.